Skylights make fabulous add-ons for your beautiful home. Not only do they generously give away natural light, but they also reduce your electricity bill and increase your home's market value. When the sun goes down, you can gaze at the stars through your roof window. Something you probably have never done before in the comfort of your own home. Walnut Creek Roofing Experts can help you reap the benefits of skylights by having us do the dirty work for you. Our professional roofing contractors love the work we do. Roofing truly is our passion. When we take on your skylight project, we won't stop until you're 100% satisfied. We're way more interested in providing real value than making a quick buck. 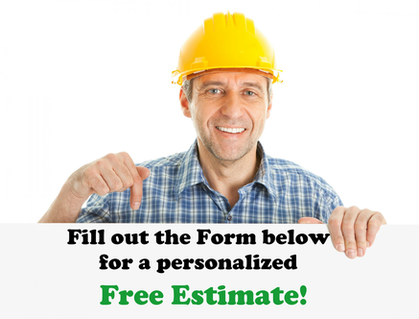 We want your skylight to last you for years and years without ever needing a repair. If anything ever does go wrong, just call us at 925-329-3298 and we'll be happy to fix it for you. From dome roof skylights for homes to shades for skylight windows, we are experts when it comes to roofing and skylights. If you wish to purchase a skylight from another source, we're happy to install it for you. There's many places that offer full lines of quality acrylic, polycarbonate, and glass structural and unit skylights with a wide array of finishes, colors, styles, and unending design possibilities. Whether you need a commercial or residential skylight, we know you expect top quality that offers plenty of daylight. For options on skylights or questions regarding your current roofing desires, please don't hesitate to reach out. Walnut Creek Roofing Experts has you covered!